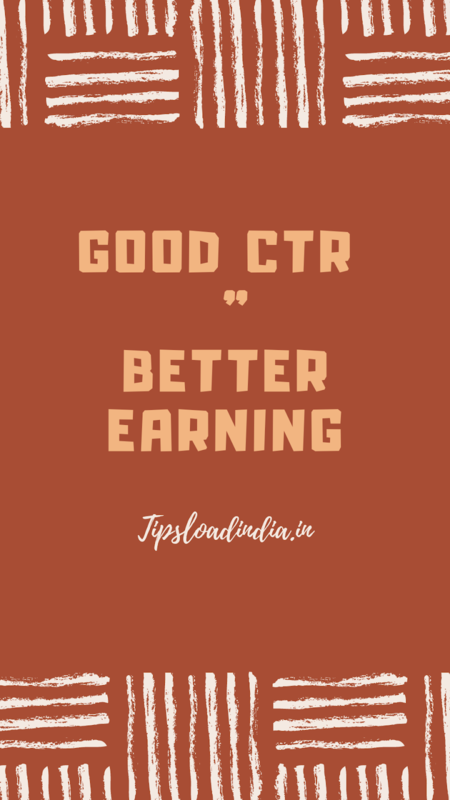 Low CTR ( click through rate ) and CPC ( cost per click ) is a basic and a common problem for all GOOGLE ADSENSE users because there are a lot of factors on which CTR and CPC depend for a website if you are looking for better CTR in Google AdSense with a website then you are at right place because in this article I will explain five new tips and tricks to increase CTR in Google AdSense which will results into high earning with minimum traffic. Earning in Google AdSense with a website is directly proportional to CTR because Google AdSense use CPC method for publishers it means that Google AdSense will pay to its publishers when they got click on their advertisements so it's very important to increase Clicks on ads while using Google AdSense for good earning with website let's talk about 5 tips to increase CTR and CPC in Google AdSense. 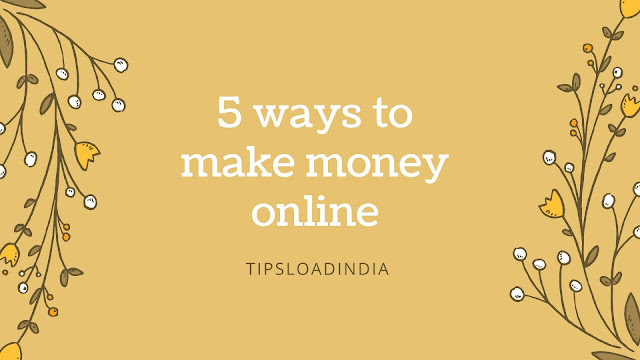 You don't have to make major changes in your working style you just have to make minor changes in a website and advertisement to get better results and Better CTR in Google AdSense. These type of text advertisements looks like a part of your content and visitor of your website can click on this advertisement in curiosity to know about this, so this will be very beneficial for you, this will increase your CTR, a analysis report says that link & text advertisements are getting 25% more clicks in comparison of a normal image advertisement so this is a very good trick to increase your CTR in Google AdSense. Image advertisements are very effective at top of the page but you have to choose right Colours for that image ad you can manually choose the colours of images attachments which will increase your CTR for example if your content is in black colour then you can choose different colour from this you can choose is add or yellow colour which is more attractive than others and this will increase your CTR by attracting more visitors at the advertisement. Placing advertisements at right place can be very beneficial with Google AdSense choosing a right spot for advertisement placement can increase CTR multiple times because there are a lot of places on which advertisements give more impressions on visitors mind and there are also some places where advertisements are not works so effective for visitors so this is very important to choose highly spotted places for advertisements. Here is a complete map of highly spotted places for ad placement in google AdSense. This is effective method to increase CTR in Google AdSense with this method you can you please your CTR and CPC multiple Times, responsive ads are highly recommended ad type to increase CTR because these type of ads can be placed at anywhere on website, and when a visitor came on website page these ad will be adjusted according to device for example you have placed a responsive ad in your article and a visitor came on that page with his mobile device so this ad will be shown to him as a mobile version, this can increase your CTR because with responsive ad size your visitors will see a complete ad according to his device so I suggest you to use responsive ads to get high CTR in google AdSense. 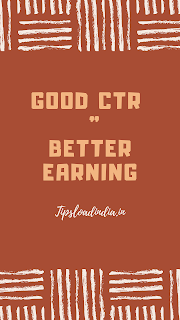 This is a very practical tips to increase CPC in Google AdSense I know that placing Limited ads can decrease your CTR but this can increase your earny because there is logic behind this think that if you are placing 5 to 6 advertisements on a page and you are getting sufficient account of Clicks on those advertisement but your Earning with those clicks will be very low because your page RPM will go down for those advertisements so I suggest you use Limited advertisement for better CPC and CTR.